CHARLOTTE, NC — November 9, 2016 — NASCENT Technology, a leading provider of gate automation and related technologies, has announced that it has been selected by TraPac, LLC. 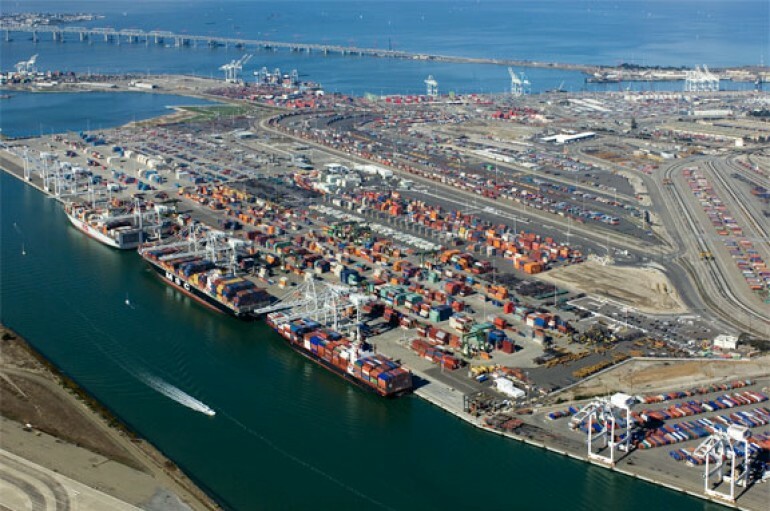 to provide the automated gate system and OCR portals for their gate expansion in the Port of Oakland, CA. NASCENT will provide 16 truck gate kiosks (pedestals), 12 Yard kiosks, and 2 kiosks to be used within the Driver’s Assistance area within the facility. Of the 16 gate lanes, 9 of these are new lanes that are being built as part of the gate expansion. In addition, NASCENT will also be providing and integrating with OCR (Optical Character Recognition) Portals at both the In-bound and out-bound gate complexes. Central to the automated gate system is NASCENT’s SYNAPSE Software which aggregates and manages the kiosks and other traffic control equipment while providing a uniform, task-centric user interface. 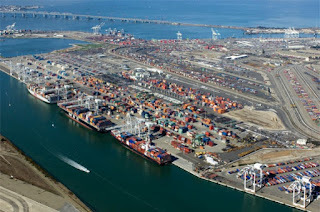 TraPac is a leading container terminal operator and stevedore with terminals located in the Port of Los Angeles, the Port of Oakland, and the Port of Jacksonville. Founded in 1985 by its parent company Mitsui O.S.K. Lines Ltd., TraPac provides world class customer service while setting industry standards for productivity, security, safety, and environmental protection.